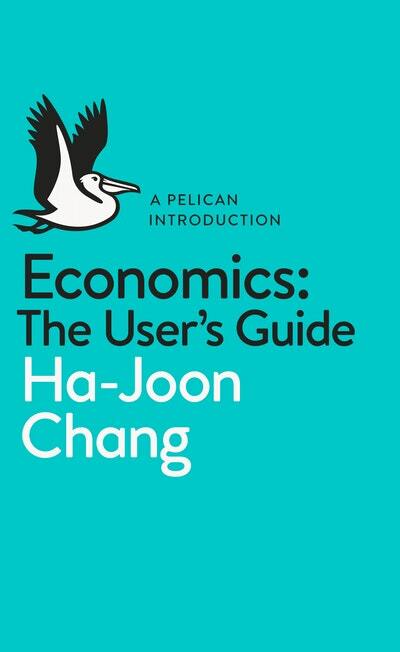 A Pelican introduction to economics that shows why we need not - indeed shouldnot - leave it to the experts alone. What can - and can't it explain about the world? In Economics: The User's Guide, bestselling author Ha-Joon Chang explains how the global economy works, and why anyone can understand the dismal science. Unlike many economists who claim there is only one way of 'doing economics', he introduces readers to a wide range of economic theories, from classical to Keynesian, revealing how they all have their strengths, weaknesses and blind spots. By ignoring the received wisdom, and exposing the myriad forces that shape our financial fate, Chang provides the tools that every responsible citizen needs to understand - and address - our current economic woes. 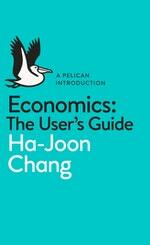 Love Economics: The User's Guide: A Pelican Introduction? Subscribe to Read More to find out about similar books.